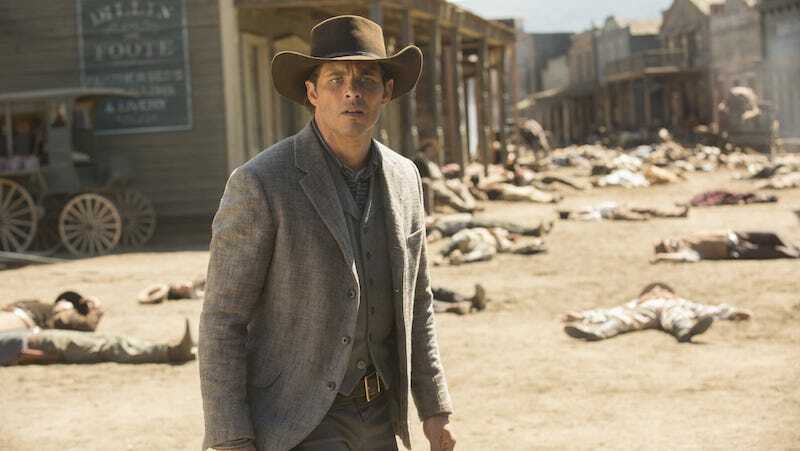 Westworld’s only needed 10 episodes to get under our skins in a big way. We’ll have the full recap tomorrow, but since time and the internet wait for no one, here’s a safe space to have as many spoiler-filled discussions as you want. And, again, to be very safe about this: Do not go into the comments until you’ve seen the episode.